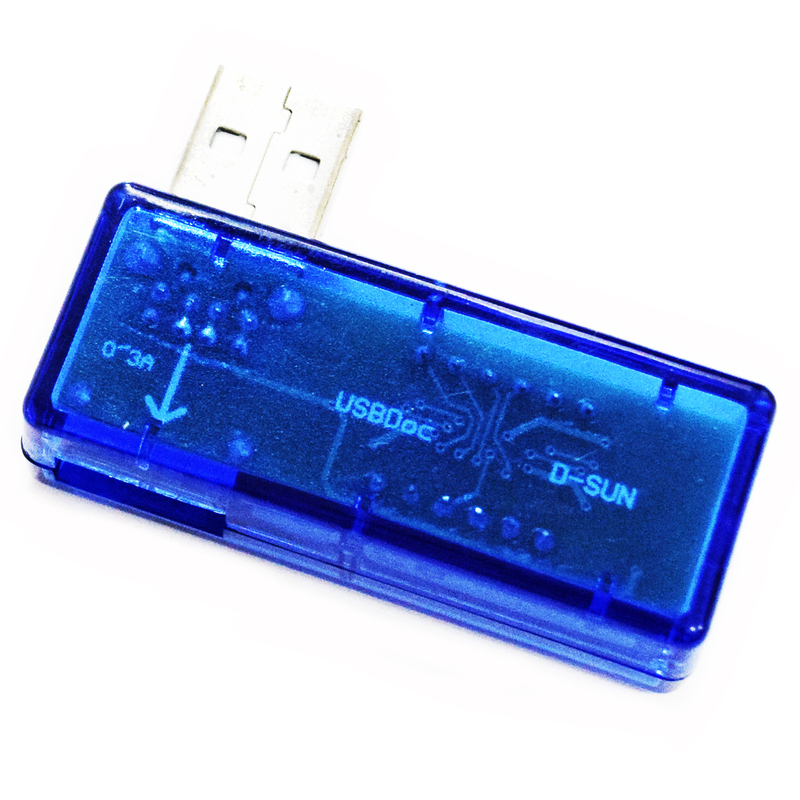 Job scope: mobile phone charger, (0-2.5 A) detecting the charging current and voltage. 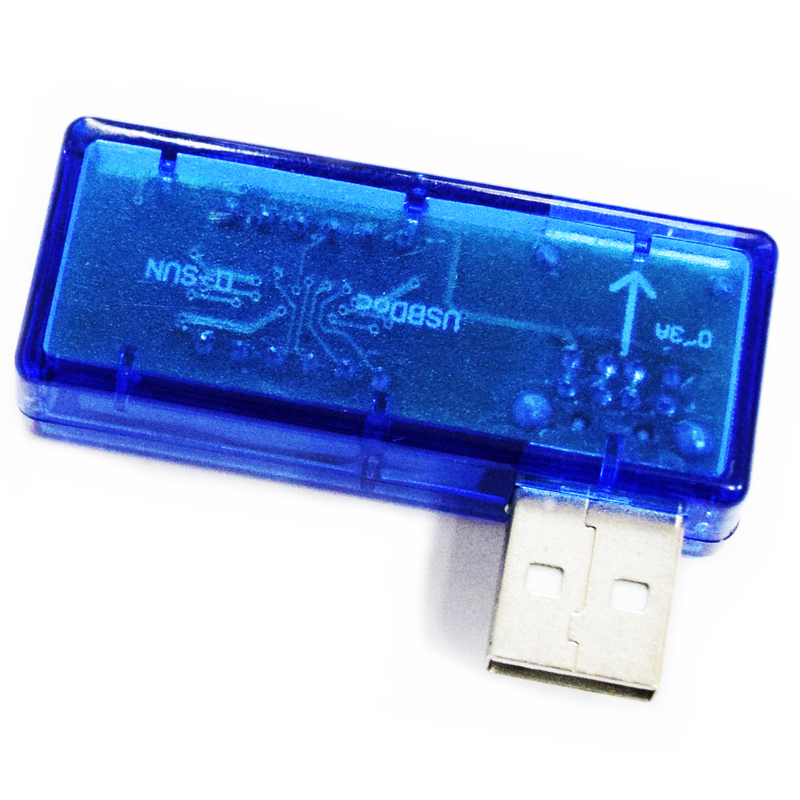 1, this charger can measure the USB power supply equipment's voltage when they are on/off load. 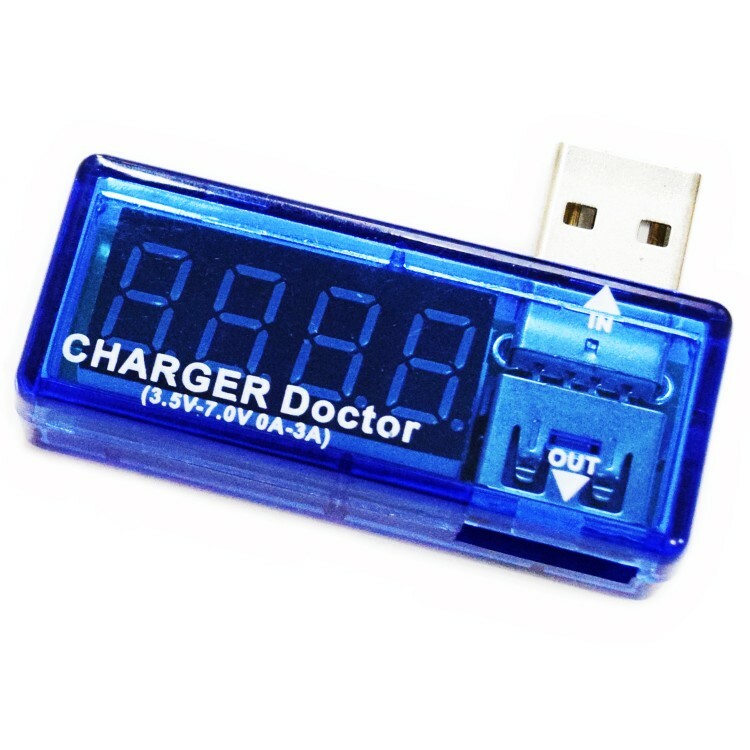 2, current and voltage rotative display, convenient to use. 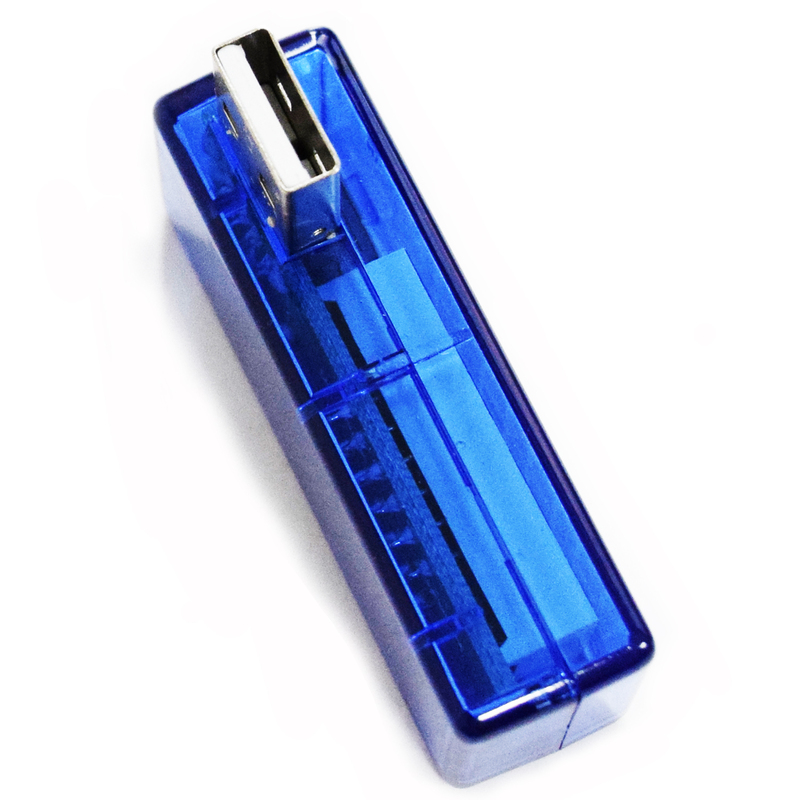 3, small size, easy to pocket, no power supply.